SKU: 3518. Category: Church History. An account of the Primitive Methodist Mission in Aldershot and the surrounding areas and its links with the Army. The town of Aldershot came to prominence with the arrival of the Army in the 19th century. 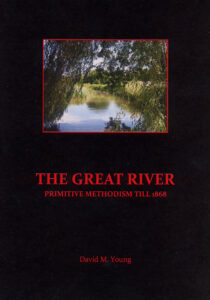 The rapidly expanding population brought great social change and, for the newly formed Primitive Methodist Church, both opportunities and challenges. 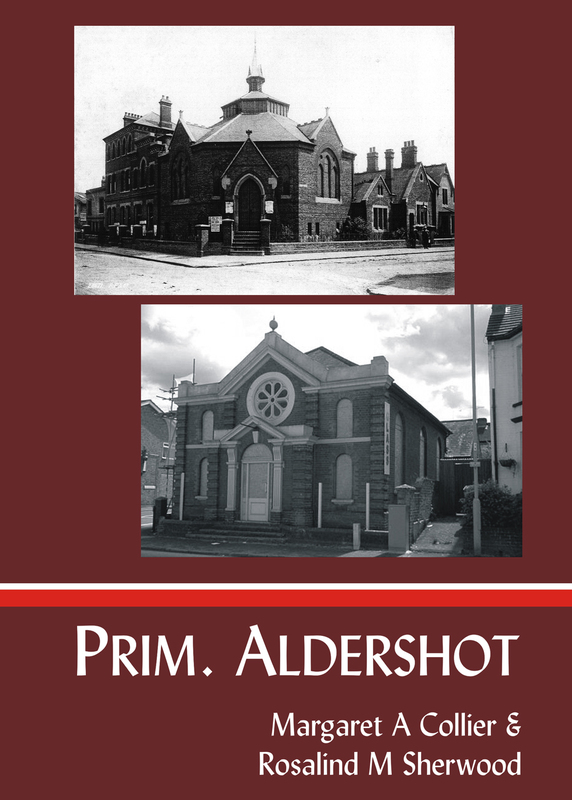 This book traces the influence of the “Prims” in Aldershot and the surrounding area. For over a century the Church formed congregations and provided a valuable service in meeting the spiritual and social needs of both the Army personnel and the local population. 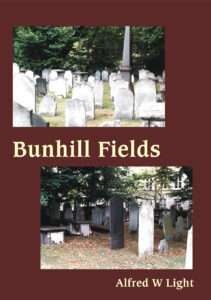 Due to the nature of what was in many cases a transitory population, the influence of the Church was felt far wider, not least in their provision of army chaplains. 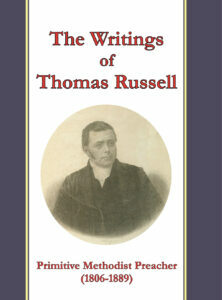 The uniqueness of this book lies in the detail it provides of local church life. 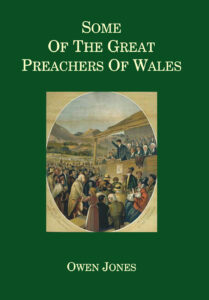 It does not, as so many church histories do, focus on the big name preachers but rather describes the work of the lesser known individuals that made up the Primitive Methodist Church, men and women whose work and witness transformed a community. 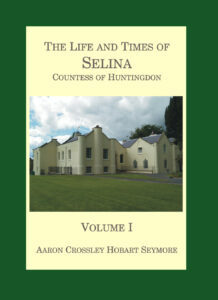 The authors have been painstaking in their research yet have produced a book that will interest both the general reader as well as the local history specialist.